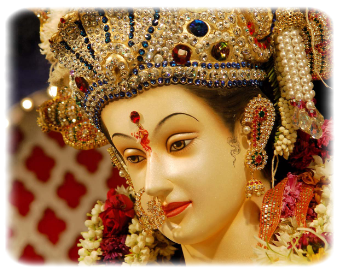 Vaishno Devi Darshan with Patnitop (5Days) - Find best deals at AKSHARONLINE.COM for Flight Tickets, Hotels, Holiday Packages, Bus and Train / Railway Reservations for India & International travel. Book cheap air tickets online for Domestic & International airlines, customized holiday packages and special deals on Hotel Bookings. Pick up from Jammu railway station / Airport directly transfer to Katra. Check in hotel after refreshing leave for personal activities. Over Night at Hotel. Leave early morning for darshan. And return back to hotel. Over night at Hotel. After break fast start drive to Patnitop and check in hotel. After refreshing leave for local sightseeing of Patnitop and enjoy the natural beauty of patnitop. Over night at Hotel. After break fast start drive to Jammu and check in hotel. After refreshing leave for local sightseeing of Jammu. Over night at Hotel. After breakfast transfer to airport / Railway station to catch flight / train.